My Quilts Are On YouTube! It’s a Good Day! Check out my new YouTube Channel! Search ovbrantley, and you should find it. 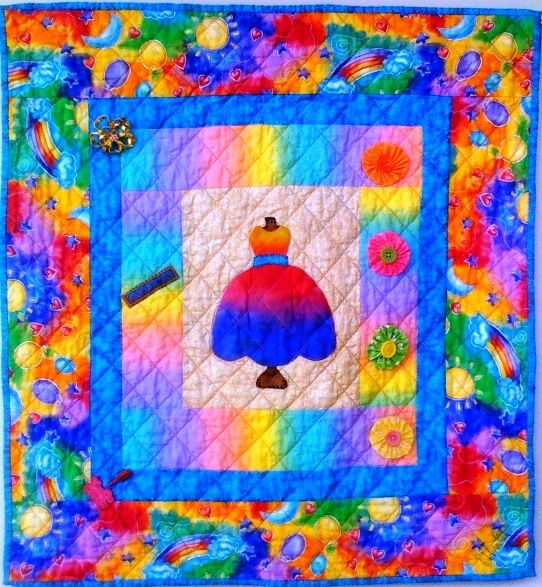 So far I have uploaded three videos – My Quilts at the 2011 Atlanta Quilt Festival, I Believe in Angels and Quiltmaker’s Daughter. This entry was posted in A Quilter's Life, Places to See My Quilts, Quilts on YouTube and tagged African American quilter, fabric art, O.V. Brantley, quilts, Today is Going to Be a Good Good Day #4, www.ovbrant.etsy.com, YouTube. Bookmark the permalink.